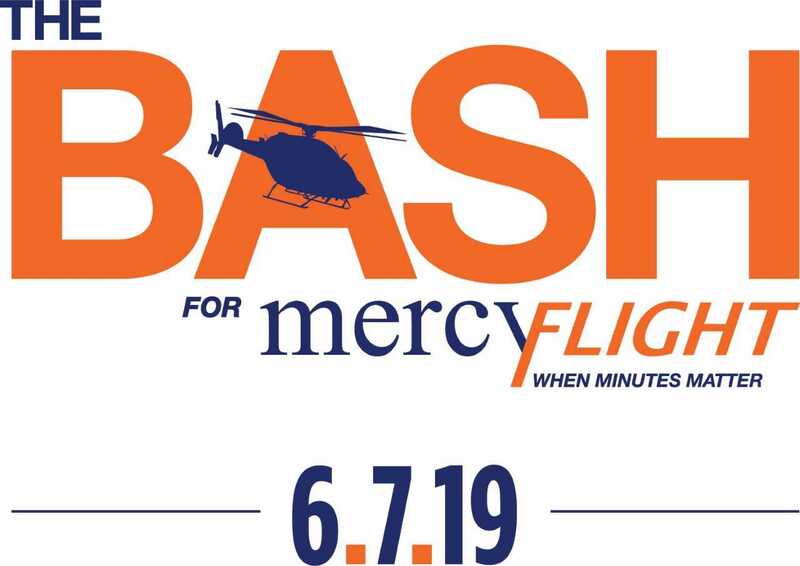 The Bash is back, folks & It’ll benefit one of our faves… Mercy Flight! 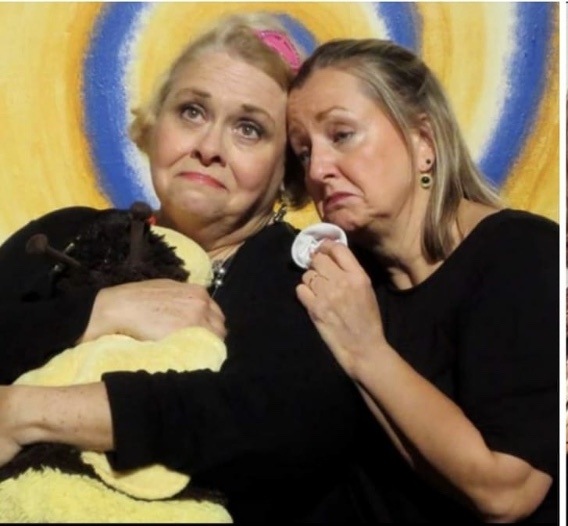 Cats on Tour at Sheas. 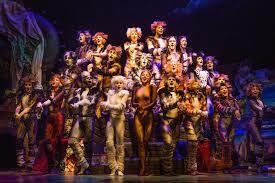 A Puurfect Way to Spend a Night. Even For Dog Lovers.